We have various Caterpillar original parts in stock. 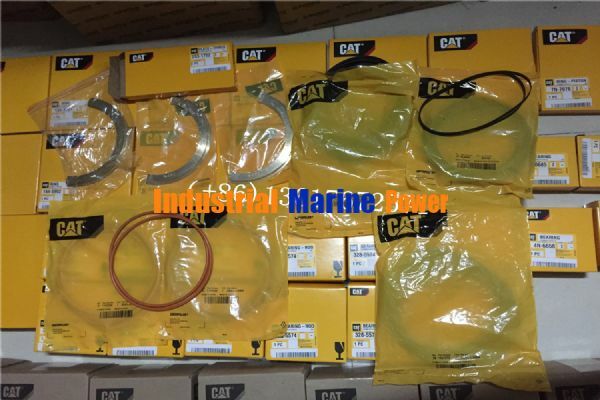 Caterpillar Excavator:307 312C 312D 320B 320C 320D 323D 324D 324E 325B 325C 325D 329D 329E 330C 330D 336D 336E 345C 345D 349D 349E 365C 385C 390D etc. Our company specializes in selling and serving on Diesel generator parts, diesel generator sets parts,generator sets spare parts ,engine parts such as CAT(caterpillar) engineering machinery parts, generator parts, gas turbine parts, marine engine parts, generator sets parts; Perkins engine parts; Volvo engine parts; MTU (Benz) parts; Cummins parts; DEUTZ parts; Yanmar parts; MITSUBISHI parts etc.